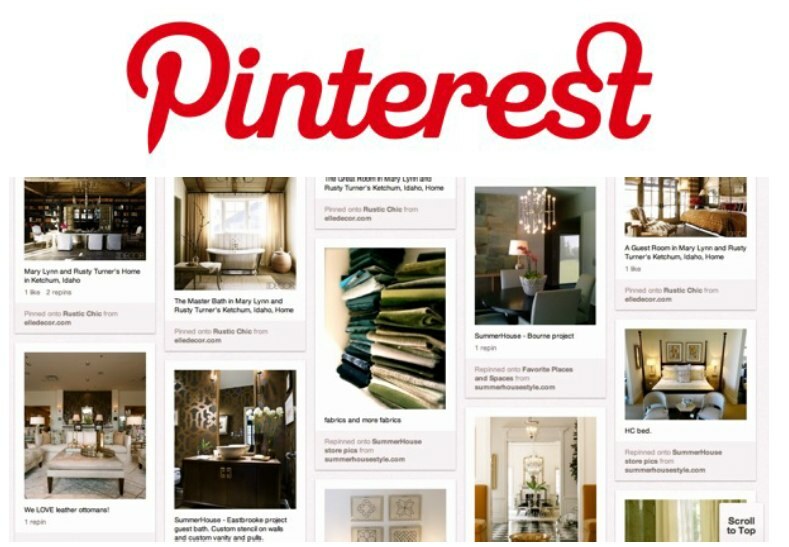 Our Design Staff on Pinterest! Pinterest has become one of our favorite ways to take a five (or ten, or fifteen…) minute break every so often to clear our heads. And we know we’re not alone! If it weren’t for Pinterest, we’d all probably be a little thinner and a little richer… BUT, we’d also be a lot less creative and less stylish! Our design staff has found many a great idea and created many a fabulous pin board on this lovely site, and we invite you to share the fun! Following our design staff on Pinterest will give you a great sense of their individual styles as well as a little insight into each of their different personalities! Who knows, you and your designer might even end up falling in love with the same puppy picture and Pumpkin Muffin recipe and start a life-long friendship that goes way beyond furniture and pretty rooms! What’s your favorite type of picture to search for on Pinterest? Do you love it as much as we do? !